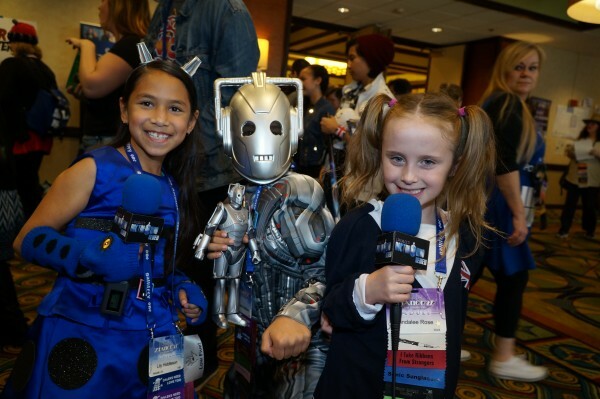 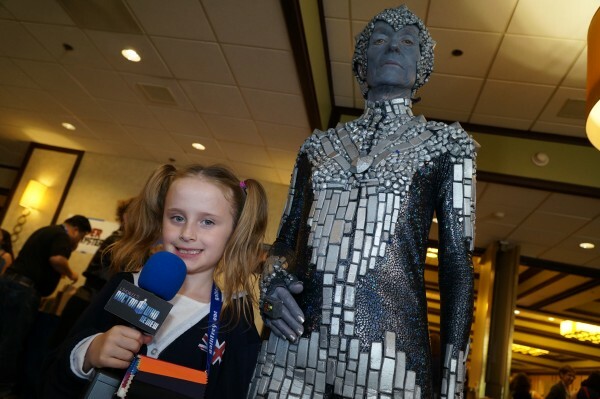 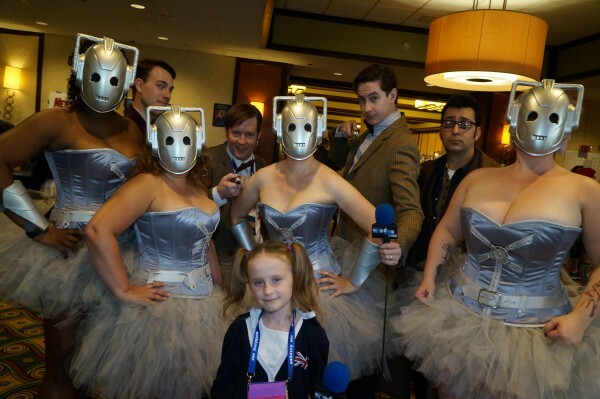 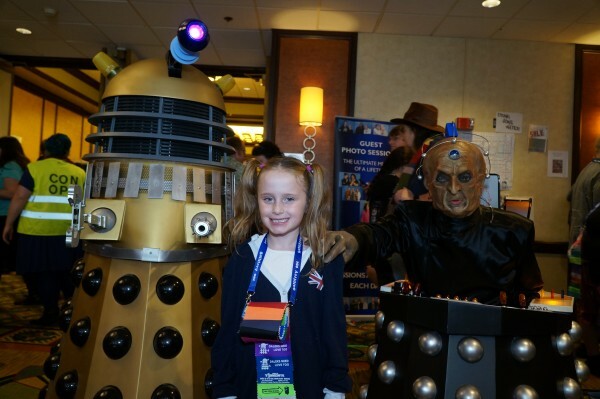 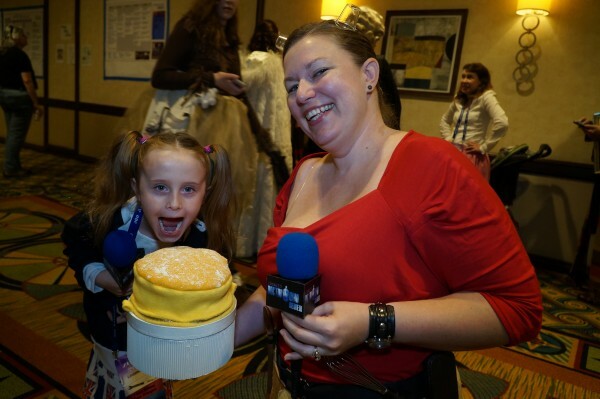 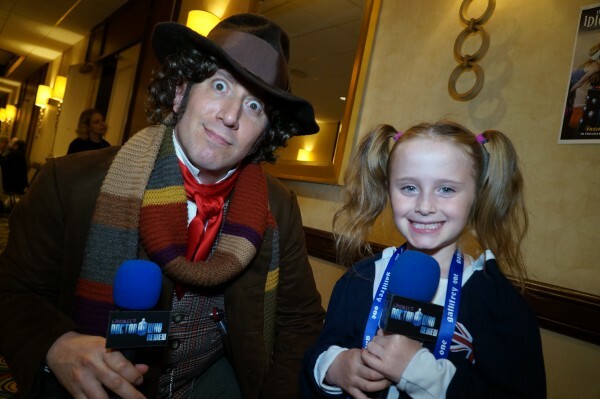 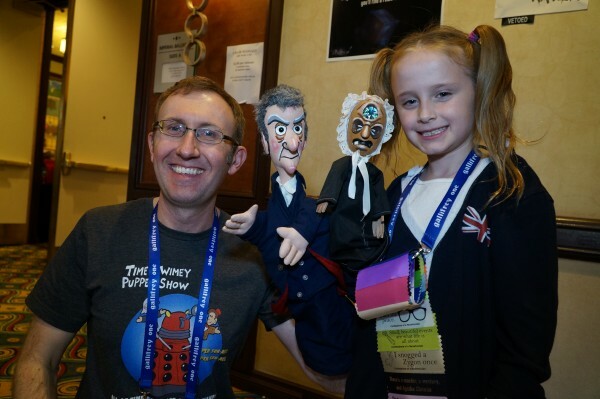 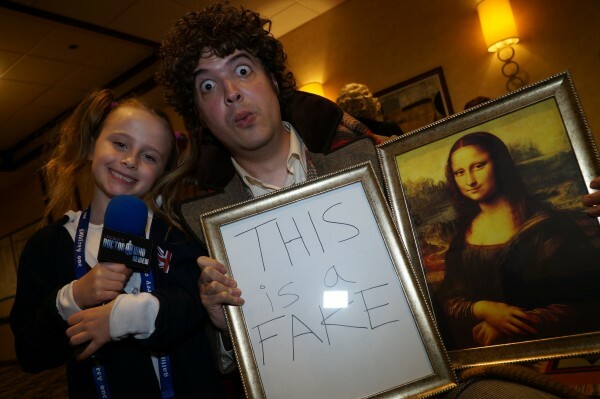 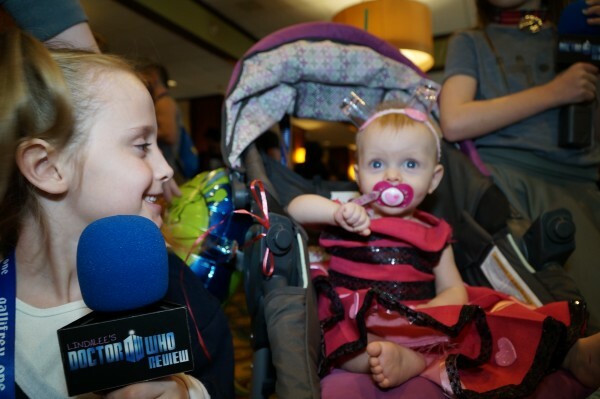 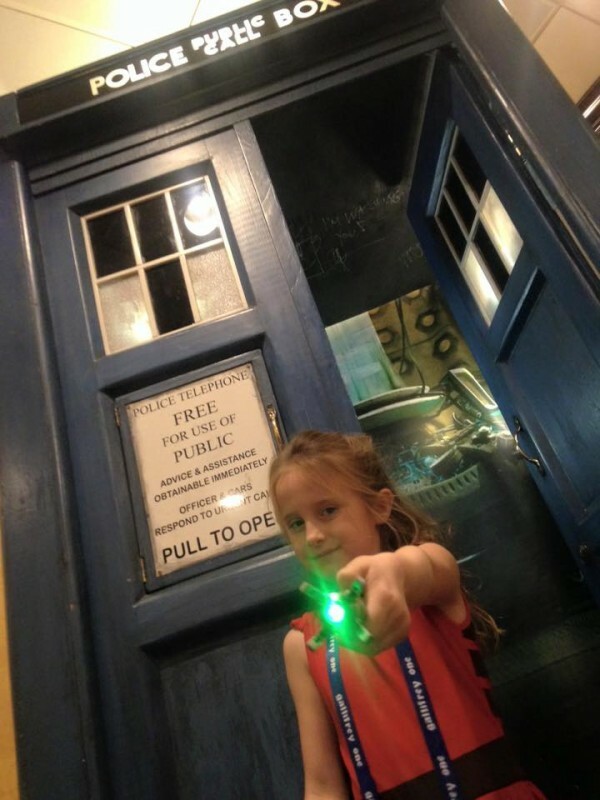 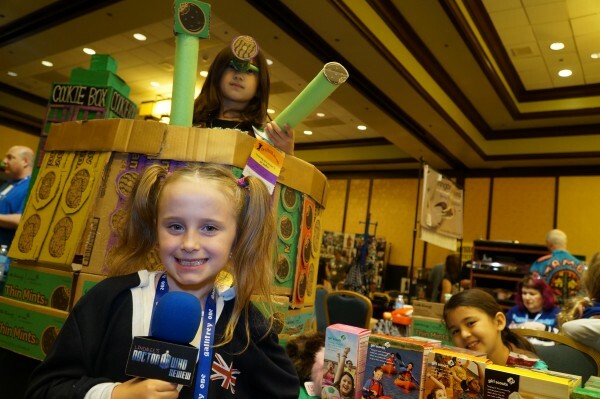 Our resident Whovian, Lindalee Rose, traveled to Los Angeles, for ‘Gallifrey One‘, the biggest Doctor Who themed convention in the United States, to meet biggest fans and biggest stars of the hit BBC time-traveling-adventure show. 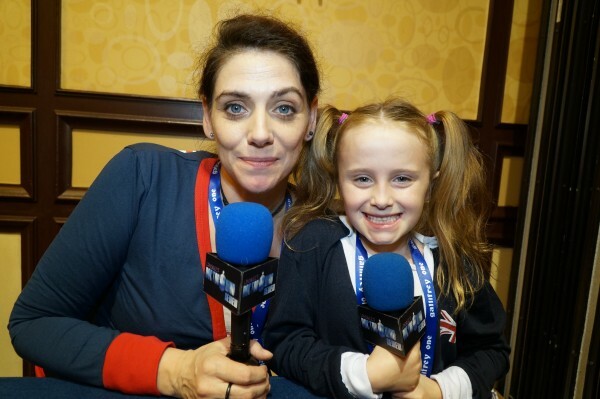 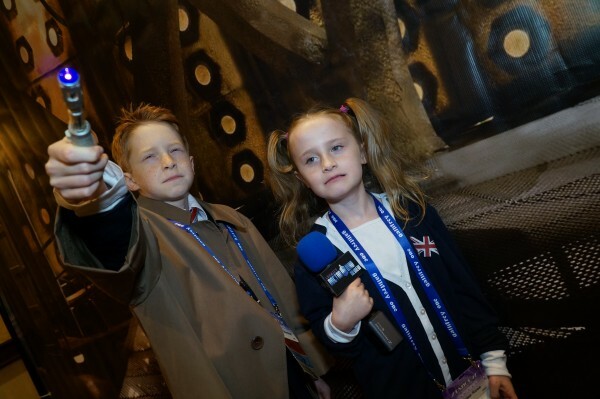 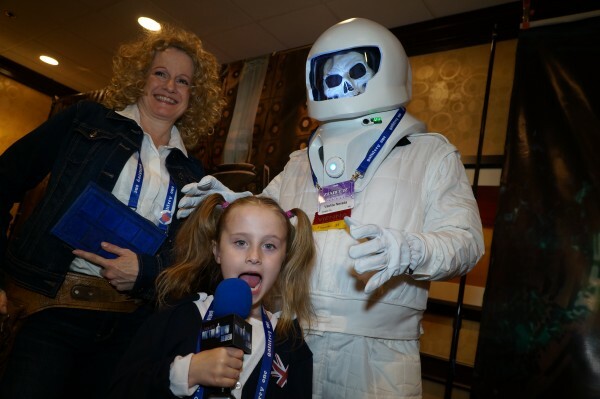 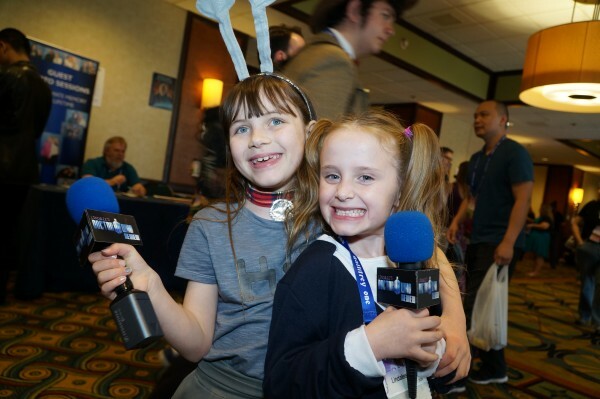 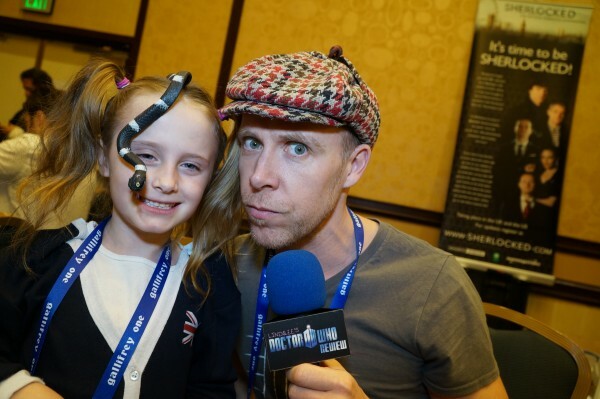 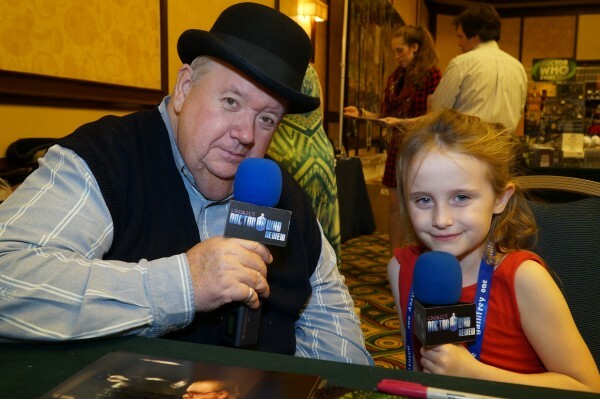 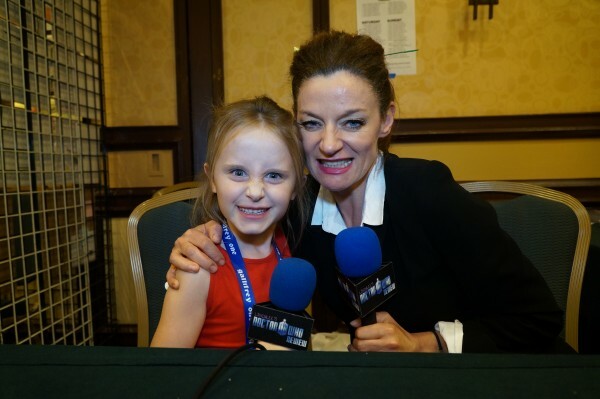 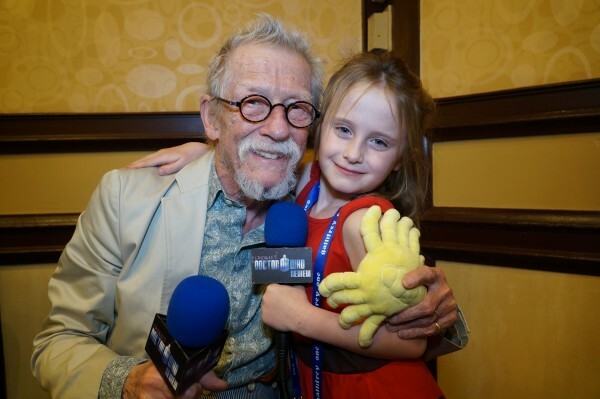 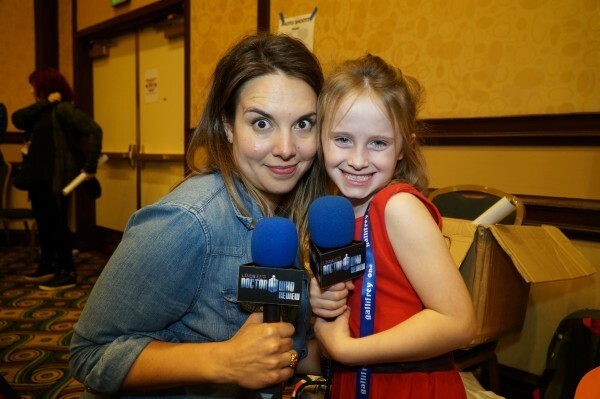 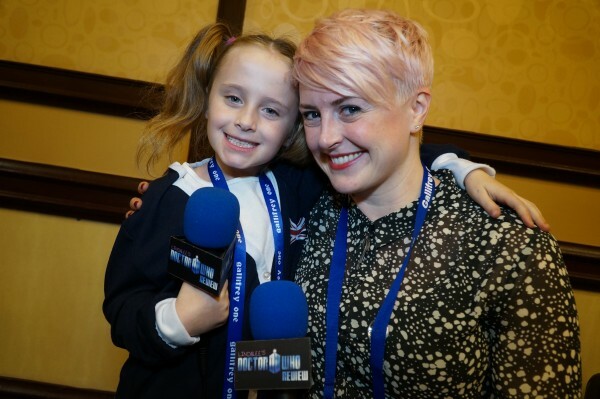 Armed with her microphone, love of Doctor Who and child-like wonder, she was given exclusive access to interview the actors behind some of the most iconic characters in the Doctor Who universe. 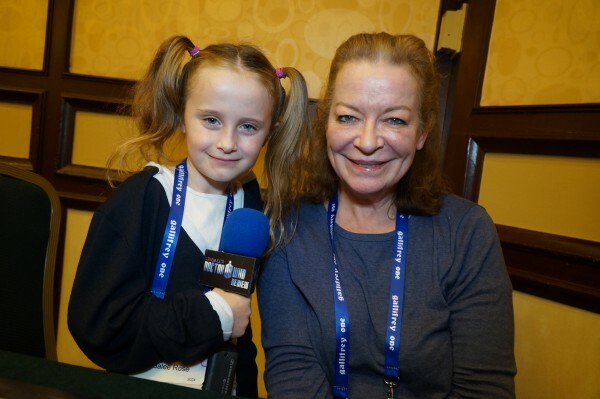 On hand for Lindalee’s Q&A were Sir John Hurt (The War Doctor), Michelle Gomez (Missy/the Master), Ingrid Oliver (Osgood), Colin Baker (the 6th Doctor), Jami Reid-Quarrell (Colony Sarff), Clare Higgins (Ohila of the Karn Sisterhood), Neve McIntosh (Madame Vastra) and more! 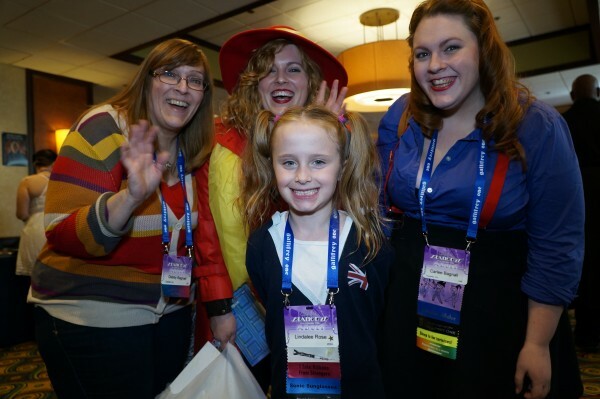 Lindalee also hung out with her fellow Whovians, meeting fans from around the world who’s love for Who, are out of this world! 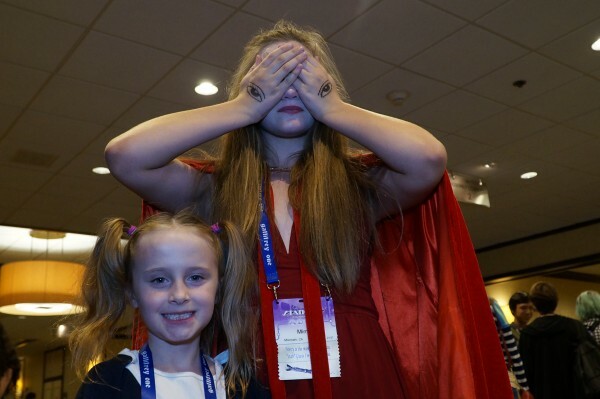 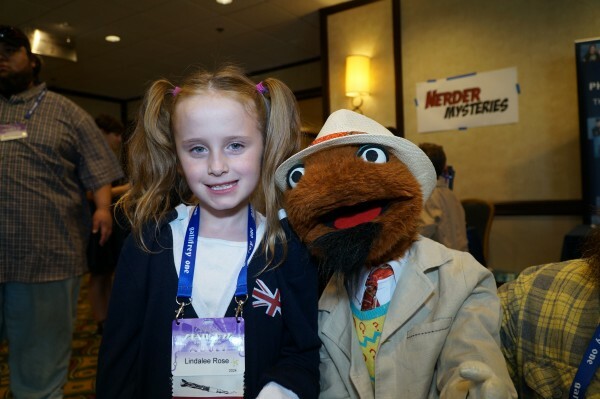 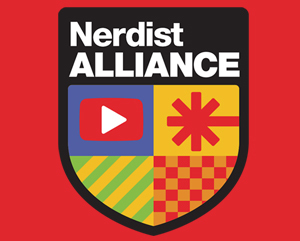 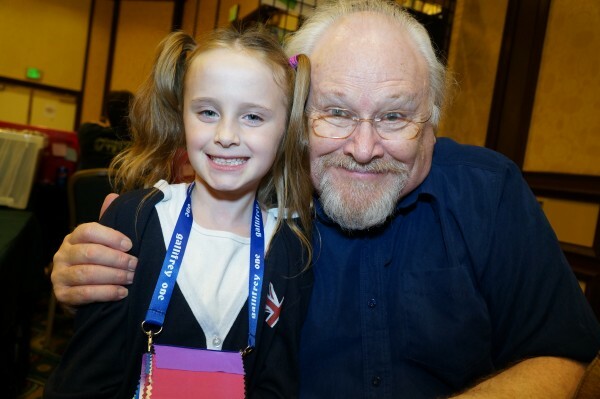 Scroll down to check out exclusive pics from Lindalee’s personal Gallifrey One photo-album with fans and celebs from the event! 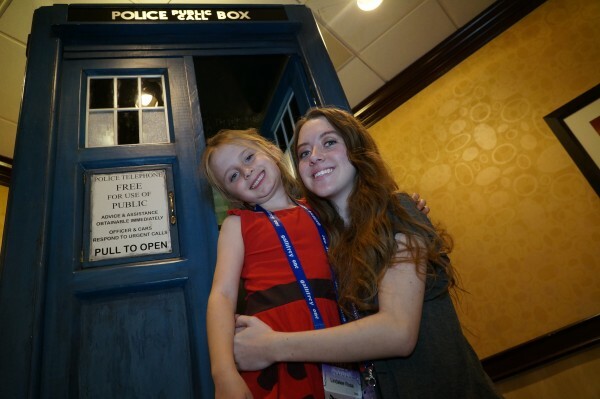 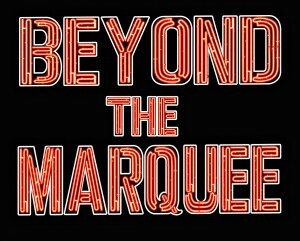 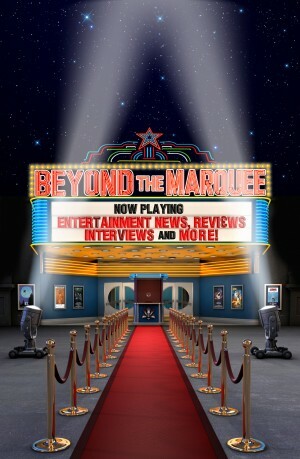 Head to GallifreyOne.com for more details about the convention and how you can be part of the sci-fi magic next year!